If you are looking to get your drum set started and find the tools that you need N Stuff Music is the go-to place to shop. 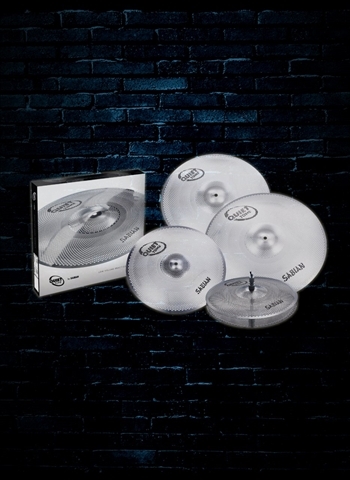 We have a selection of drum gear that is second to none in the region. Pair our selection with our customer service and you will find out why N Stuff Music is the main place that tons of drummers love to shop. 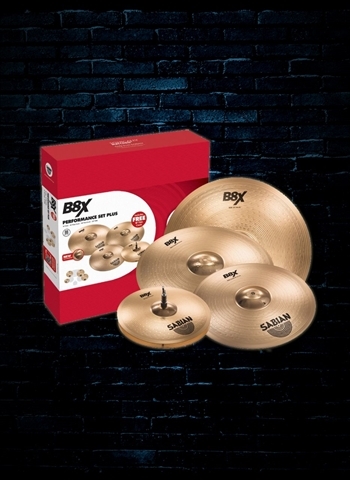 If you're looking for a vast selection of cymbals you can find that we have the best brands in the industry as well as a variety of cymbal packs available for those who want an easy and affordable way to get the cymbals they need to get started playing. It can be a very daunting task to begin assembling a drum set if you're a beginner. 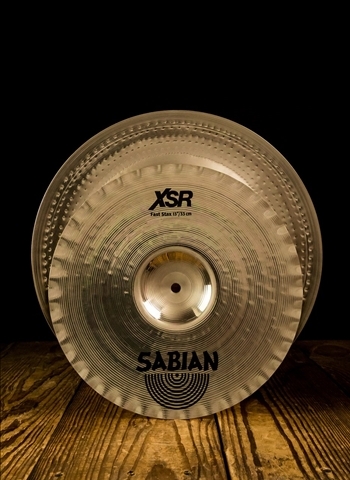 There are lots of parts that need to be accounted for and it is easy to underrate the complexity in selecting the right cymbals for a drum set. Contact our drum expert today and we will gladly guide you down the right direction to selecting the necessary parts to build your drum kit. Cymbal packs are a great way to get a quality set of cymbals that will have everything you need to assemble to complete your drum set. We have a full range of cymbal packs available whether you are a beginner looking for a starter pack or a seasoned player who's just looking for a quality set of cymbals. We have cymbal packs available from renowned cymbal brands such as Meinl, Sabian, Zildjian, Cymbal packs are tailored to fit different players, for example, you can find cymbal packs that are suitable for beginners such as the Meinl HCS Series Cymbal Pack. 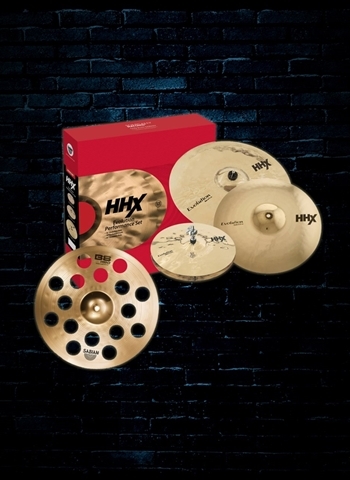 This pack includes two hi hat cymbals, a splash cymbal, a crash cymbal, as well as drum sticks making it a great option for the beginner who is looking to assemble their cymbals for a drum set. 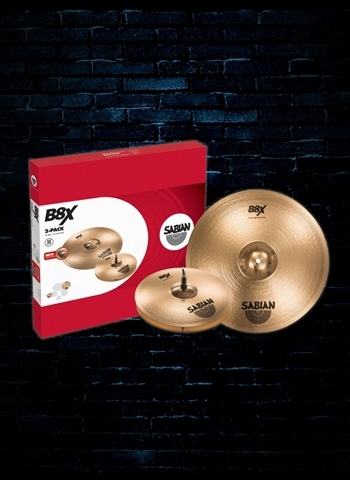 The Sabian XSR Performance Series Cymbal Set is a 3-cymbal set that includes a free 18" crash cymbal; a great idea for the intermediate drummer who is looking for an affordable but quality set of Sabian cymbals. 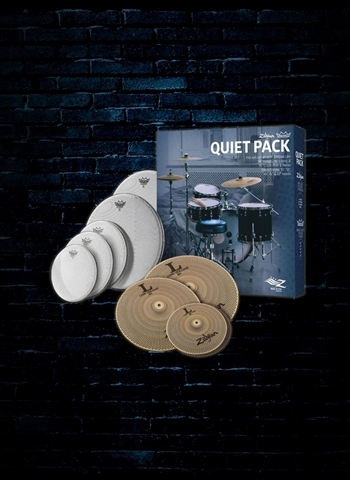 You can also find unique but awesome cymbal packs available at N Stuff like the A Custom Gospel Music Pack. 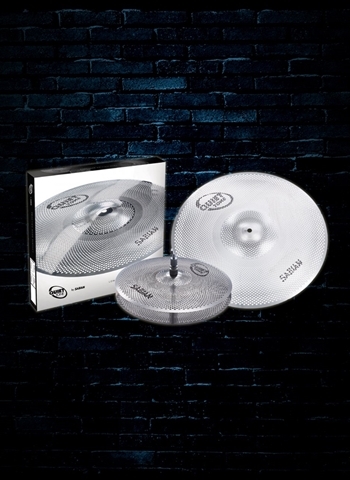 Zildjian's Custom cymbals are among the best and most popular cymbals in the industry. 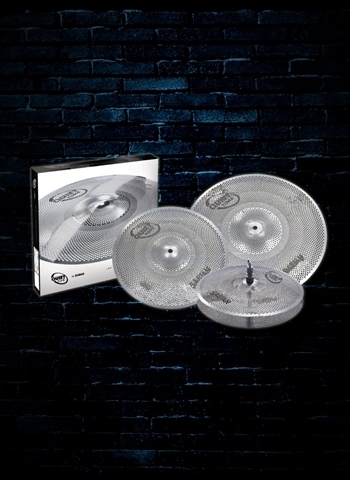 This set is meant to put together a high quality cymbal rig for the drummer who is looking for that classic pop and sizzle that is found in the kits commonly used in gospel music. 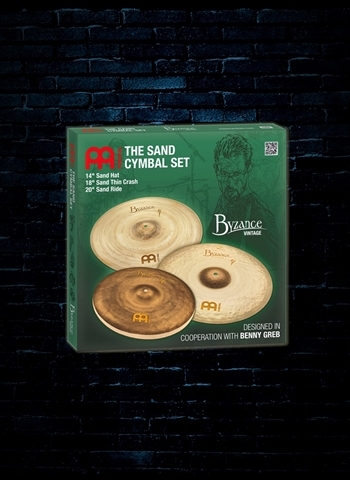 For a great selection in cymbals whether you are a beginner or a touring professional N Stuff Music is the place to shop. 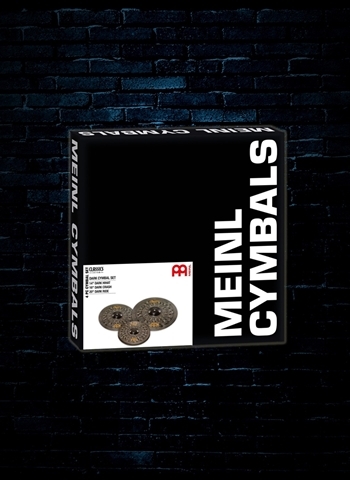 Whether you are a beginner or intermediate player cymbal packs are a great way to either get the essential cymbals that you need for your drum rig, or a pack of quality cymbals at an affordable price that takes the headache of assembling them away. Contact us at N Stuff Music today!